It is difficult to overestimate the place of The Consolation of Philosophy in the self-help canon. Though Boethius is not a household name today, for over a millennium in the Christian West, his work was second only to the Bible in popularity. Boethius' life was one of incredible privilege. He was a member of the Senatorial class of the later Roman Empire, but at a time when the Empire had metamorphosed into 'Christendom', split between East (Constantinople) and West (Ravenna). He had attained the position of Master of Offices in the 'barbarian' Theodoric's court, a sort of chief-of-staff who could smooth relations between the Senate and the new regime. However, a court intrigue saw Theodoric accuse Boethius of treason, and despite assertions of innocence, he was sentenced to death by torture. The life that had had everything now lay in ruins. How could his beloved philosophy help him now? This awful predicament, though, made him uniquely suited to answer the question, and it was on death row that The Consolation was written. The book begins when a despondent prisoner in his cell (whom we take to be Boethius himself) is visited by an apparition, Lady Philosophy. Having heard the prisoner rail against the injustice of his situation, Philosophy then begins her reasoned arguments on why he should not blame Fortune. These beautifully expressed arguments on the nature of good, evil providence and meaning make up the Consolation. There was no better person than Boethius, who had enjoyed wealth, power, fame, and all the advantages of high birth, to be forced to consider the ultimate worth of material things. These were no protection against what befell him, and in fact set him up for his fate. In his last days, writing as 'the prisoner', he sees his life in perspective. His achievements, he realises, are not as important as the self-knowledge he is now gaining. This, combined with the literary skills he had mastered, produced a masterpiece that would reverberate through the next thousand years, dominating the intellectual life of the Middle Ages. The Consolation inspired Dante, Chaucer, and Aquinas, and was personally rendered into English by King Alfred (9th century) and by Elizabeth I (16th century). At a general level, the book helped to inspire the piety and introspection that is part of the image of the Middle Ages. Though Boethius was one of the great intellects of his time, his book is above all a personal work that speaks directly to the reader in whatever age they may inhabit, offering instant advice, solace and inspiration. 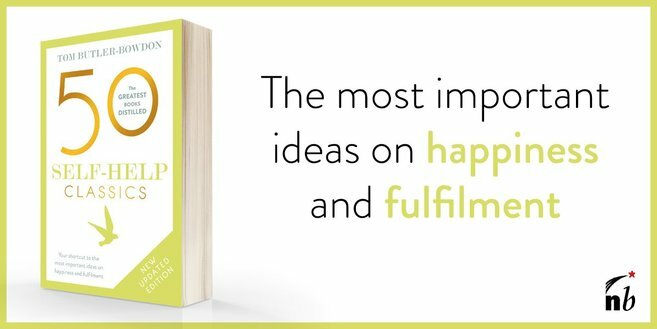 Historically a manual for coping with adversity, it is in fact one of the most in-depth discussions of the nature of happiness you are ever likely to read.